Build your dream home in one of the most beautiful areas of North Carolina. 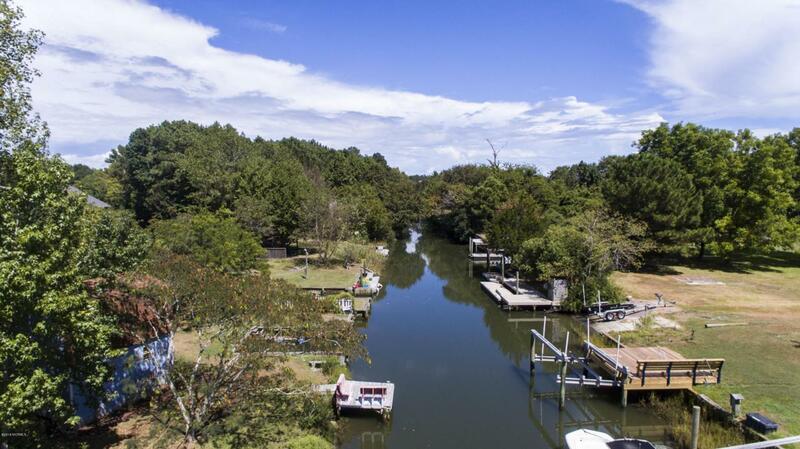 Located in the Mallard Bay community of Hampstead, this half acre canal front lot offers quick and easy access to the Intracoastal Waterway. This quiet neighborhood is family-friendly and in the highly sought-after Topsail school district. A septic permit has been approved for a 4 bedroom home. With a limited number of lots available, don't miss this fantastic opportunity to own this waterfront property. This lot is available for purchase with 3 adjacent lots, see MLS# 100134062 Beautiful views and amazing sunsets are included. Listing provided courtesy of Jonathan A Gibson of Keller Williams Realty.